We regularly release new publications covering issues of current interest, in order to provide compelling presentations of current affairs, new evidence and inspiring new stories related to our core issues. Currently we offer publication on the topics of alcohol as obstacle to development, alcohol taxation, prevention, Human Rights, illicit drugs, and the alcohol industry. We work closely with our friends and colleagues at FORUT Norway and the Swedish IOGT-NTO movement’s development work to produce some publications together. Alcohol is an obstacle to achieving 13 out of 17 Sustainable Development Goals (SDGs) and 52 of 169 targets. It is a major obstacle to sustainable human development. That means: Every 10 seconds a human being dies because of alcohol. 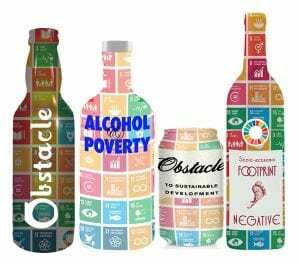 This booklet outlines for each of the 13 SDGs and 52 targets, what the evidence is and how alcohol adversely effects them. Pervasive alcohol harm in public spaces poses a serious obstacles to making cities safe, inclusive, resilient and sustainable. Pervasive alcohol harm, including an intoxicating alcohol norm, alcohol violence, and omnipresent alcohol marketing are grave threats to creating healthy public spaces that help make cities safe, inclusive, resilient and sustainable. In and near neighborhoods with a high density of alcohol outlets, there is a higher rate of violence. It means, when bars, liquor stores, and other businesses that sell alcohol are close together, more assaults and other violent crimes occur. Healthy public spaces are a Women’s Rights issue. Alcohol violence is a massive obstacle to women’s safety and freedom in cities and human settlements. 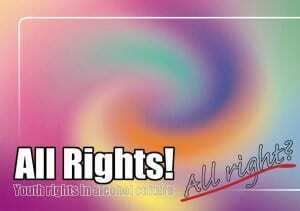 Inclusive public spaces are a child and youth rights issue. Alcohol violence and alcohol-related exclusion is a massive risk factor for health problems among children, adolescents and youth. This booklet outlines how alcohol harm adversely affects public spaces and the quality of life in cities and human settlements. The booklet also outlines effective policy solutions. 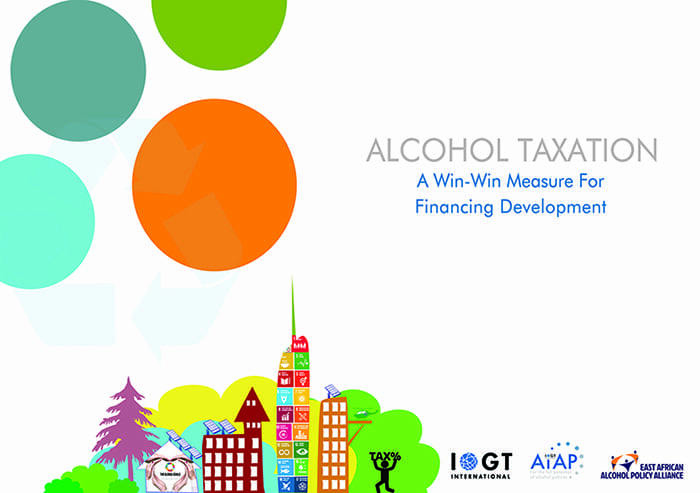 IOGT International and EAAPA have collaborated to compile a landmark report detailing the science behind the effects of alcohol taxation, and outlining the mechanisms of taxation and its consequences for fiscal space, health promotion and sustainable development. In a novel approach, the report highlights how alcohol taxation, if employed in an evidence-based manner, reaps positive effects for a number of Sustainable Development Goals. The report finds that 10 out of the 17 new Sustainable Development Goals – such as eradication of poverty and hunger, gender equality, good health and well being, quality education, or economic growth – are positively impacted by alcohol taxation measures. The report concludes: Alcohol taxation is a win-win measure for increasing fiscal space, boosting health promotion and financing sustainable development. 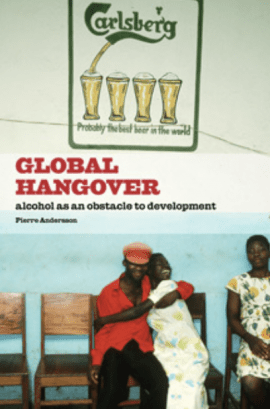 The book “Global Hangover – alcohol as an obstacle to development” investigates the effects of the globalization of the alcohol industry. Low- and Middle Income Countries (LMICs) are poorly equipped to prevent and reduce harm caused by alcohol – on individual, family and community, economic and societal levels. LMICs generally lack evidence-based alcohol control laws and policies to protect their societies and citizens from alcohol harm – a situation that is exploited by Big Alcohol. Global Hangover outlines how the globalization of the alcohol industry and their aggressive push into LMICs (new, emerging markets) adversely impacts development. The book also shows how alcohol fuels other development problems, such as the epidemics of gender-based violence and HIV/ AIDS. Global Hangover is published jointly by IOGT International, the Swedish IOGT-NTO Movement’s Development Work and NBV. 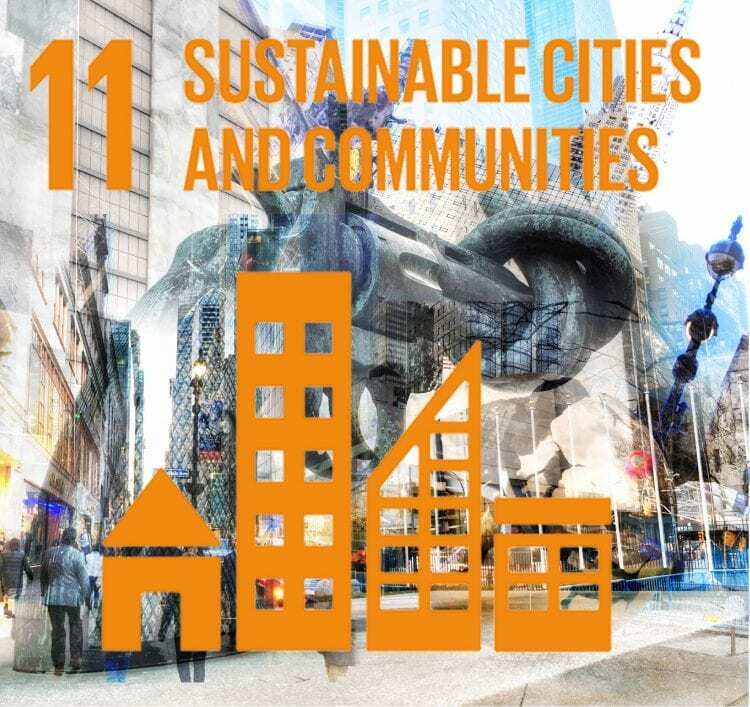 The New Urban Agenda is a unique opportunity to forge a coordinated approach to promoting healthy lifestyles and urban environments that enable well-being because the cities are increasingly impacting the whole of humanity, including the sustainable development agenda. Alcohol harm, is a major obstacle to creating and sustaining healthy, safe, inclusive, and diverse public spaces – this way undermining the building of sustainable urban livelihoods and sustainable development. Evidence shows that alcohol is a tremendous obstacle to women’s safety and freedom in public space. 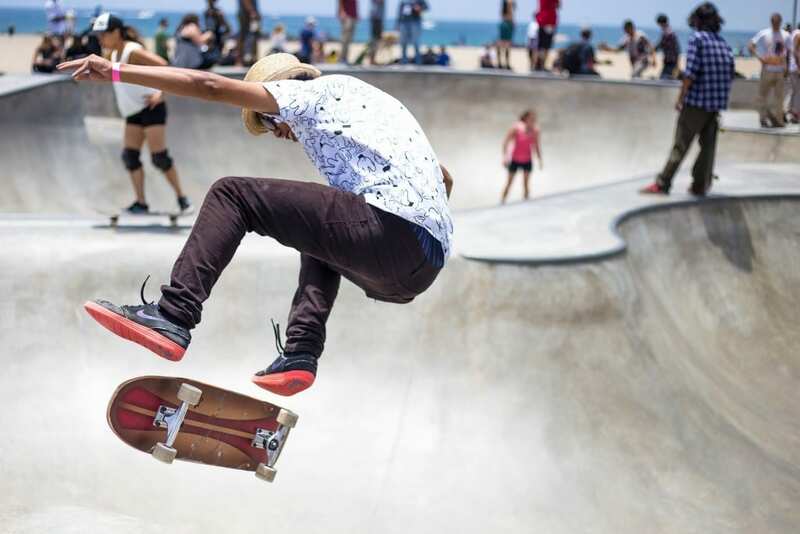 Evidence also shows that alcohol-related exclusion from public space is a tremendous obstacle to adolescent’s health and well-being. 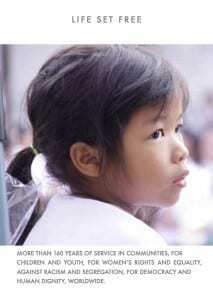 This booklet outlines the evidence and puts forward concrete, evidence-based, high-impact and cost-effective solutions. Enabling public space is about the absence of violence and the presence of opportunity to engage in creative ways with different people and ideas. The New Urban Agenda needs to address this in order to foster participatory urban societies. Quality of public spaces – also known as healthy public spaces. Each era has a different approach to prevention. From scare tactics to information to the latest approach. Welcome to the most innovative approach to prevention. Alcohol and other drug prevention has not been high on the agenda of most development organizations. 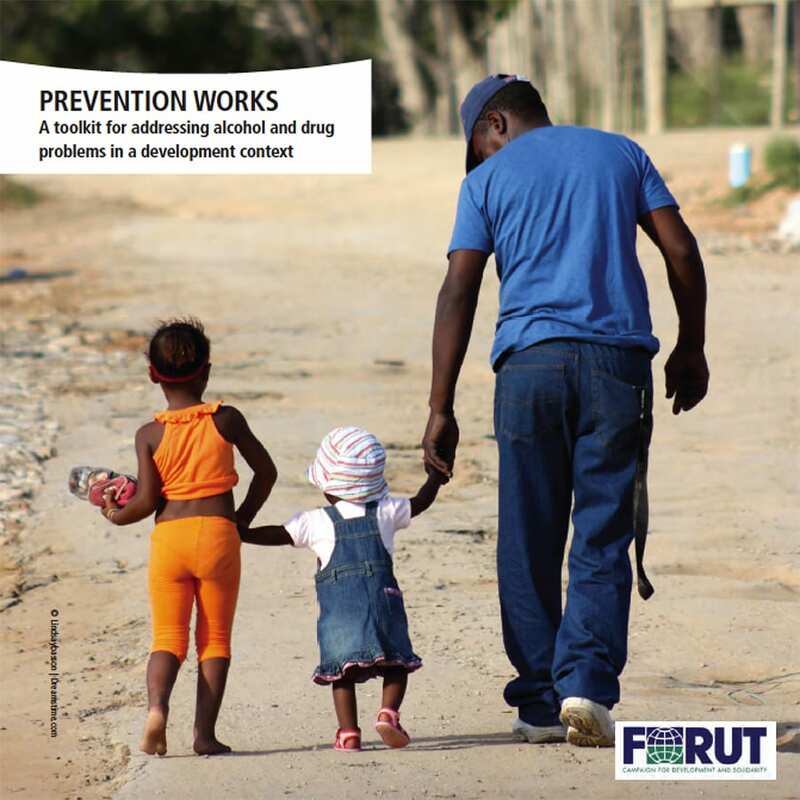 A new booklet from FORUT provides tools that will help development NGOs to integrate substance use issues into their programmes; whether their fields of interest be gender equality, HIV/AIDS prevention, poverty alleviation, community development, or other development issues. Cornerstones of Sweden’s successful drug policy. A summary of effective and evidence-based approach to Narcotics Policy. 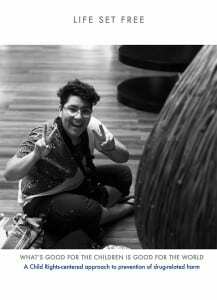 What’s good for the children is good for the world. A child-right centered approach to prevention of drug-related harm. 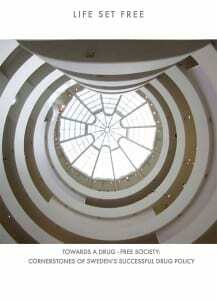 Introduction of IOGT International’s work specifically focused on drug-related harm. 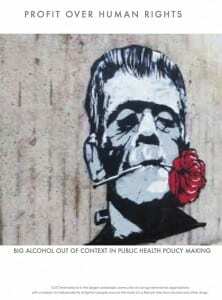 Big Alcohol out of context in public health policy making. IOGT International’s introduction to alcohol industry’s tactics and human rights perspective. Introduction to IOGT International’s work specifically focused on alcohol-related harm. 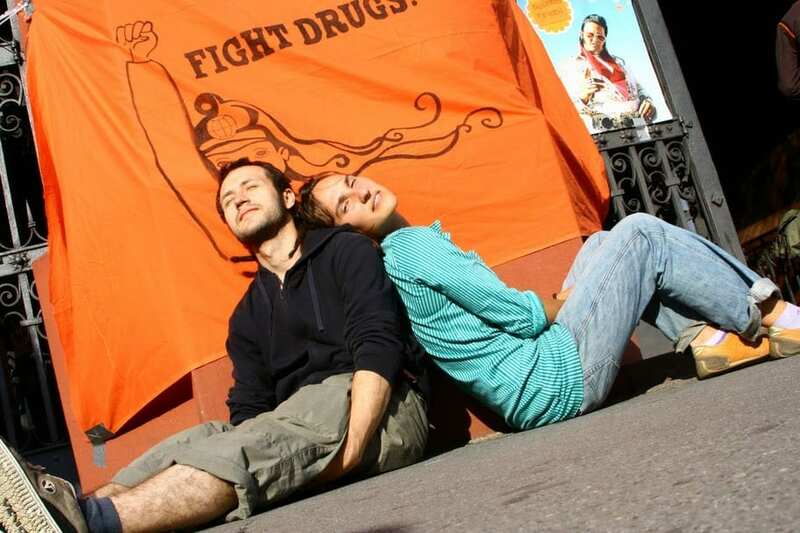 Introduction to IOGT International’s work specifically focused on preventing drug-related harm. 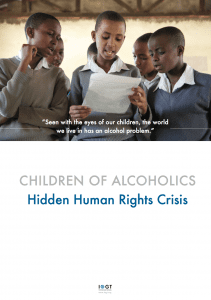 This booklet analyses the Universal Declaration of Human Rights (UDHR) from the vantage point of the harms that children of alcoholics are exposed to due to their parents’ alcohol problems. The analysis shows that for children of alcoholics, eight fundamental rights enshrined in the UDHR are being violated, as a consequences of their parents’ alcohol problems. 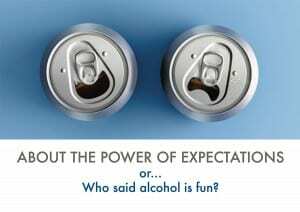 A booklet putting alcohol related harm into the context of the Universal Declaration of Human Rights. 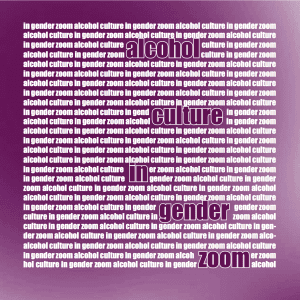 This booklet provides an overview about the relation between gender and alcohol culture. Does the current culture shape the gender roles in the society? Or do our gender roles create the alcohol culture. This booklet provides food for thought combining theory, evidence and discussion questions. Download this booklet for free in low resolution, produced by IOGT International in collaboration with Forut in Norway and the International Institute of the IOGT-NTO movement in Sweden. 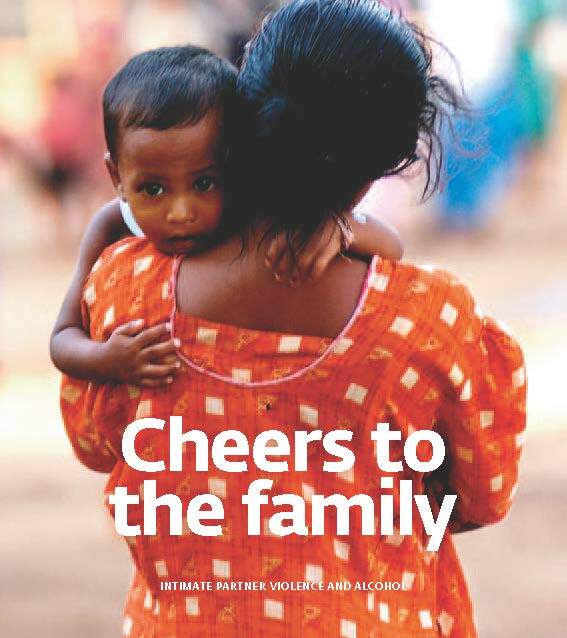 The purpose of the booklet is to provide an introduction to the topic of intimate partner violence fueled by alcohol – which is often overlooked when discussing poverty eradication issues and when devising development strategies. Alcohol is a major risk factor for domestic violence and in the HIV/AIDS epidemic. Download this booklet for free, produced by IOGT International in collaboration with the International Institute of the IOGT-NTO movement in Sweden. 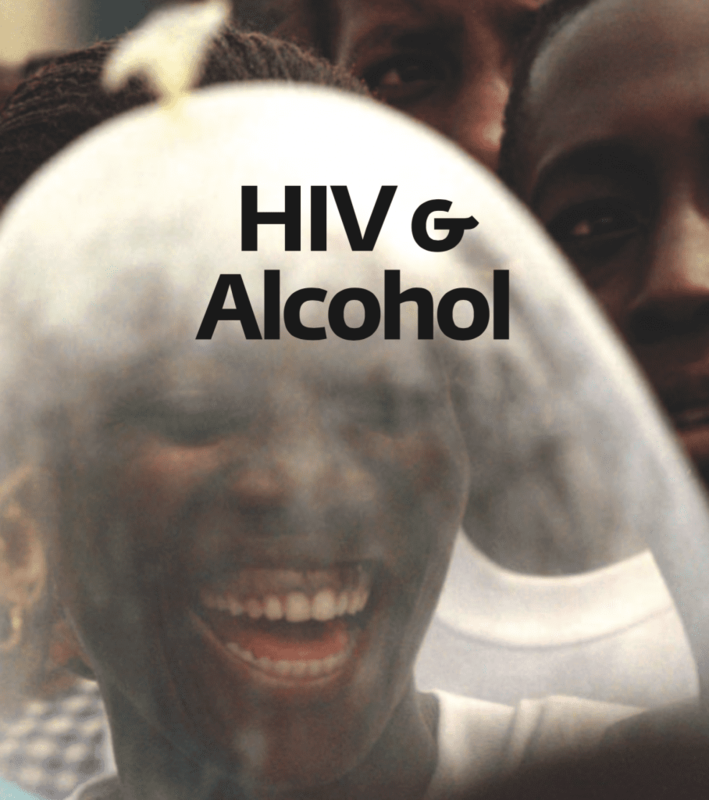 The purpose of this booklet is to inform the conversation about evidence-based measures to tackle the HIV/ AIDS epidemic with latest facts about alcohol’s role as major risk factor. This book is a major contribution to help facilitate capacity-building activities around the adoption of effective policies and strategies, addressing alcohol within responses to the HIV/AIDS epidemic.